Learn about the two ancient individuals under the museums stewardship in the new exhibition "Who Am I? Remembering the Dead Through Facial Reconstruction." 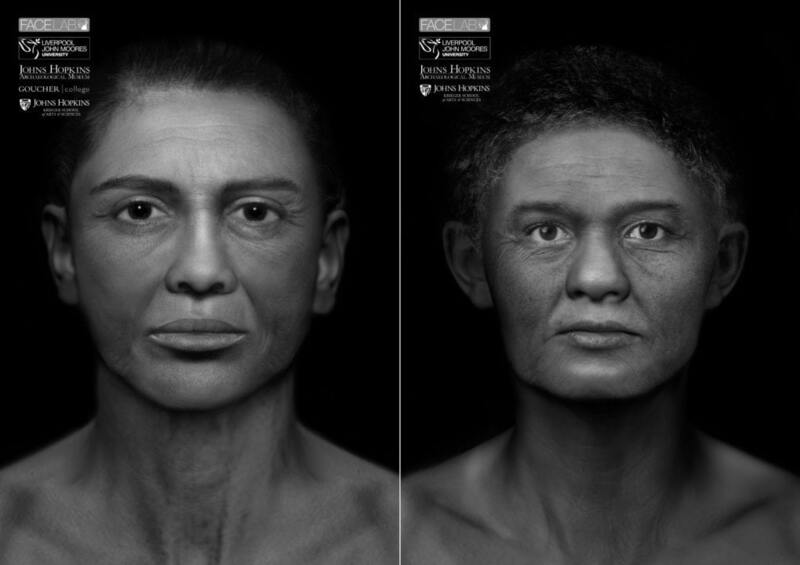 See facial depictions of these two women which were produced after two years of interdisciplinary research and collaboration with co-investigators at FaceLab, Liverpool John Moores University, UK.